Australia’s national science agency, the Commonwealth Scientific and Industrial Research Organisation (CSIRO), is pleased to announce the 30th CEOS Plenary, which will take place on November 1-2, 2016. A number of side and preparatory meetings will be held on October 31, 2016, and, if needed, on October 30th also. This video invites you to join us and provides a broad overview of the attractions of Brisbane and of the ‘Sunshine State’ of Queensland. Brisbane Convention & Exhibition Centre (BCEC), situated on Brisbane’s lively Southbank, will host the 30th CEOS Plenary. 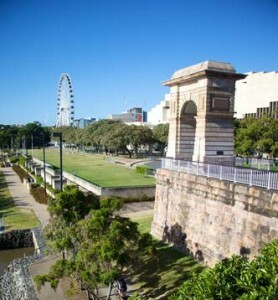 Southbank is Brisbane’s cultural, educational, and recreational centre and is a short (5-minute) walk via the Victoria Bridge over Brisbane River from the Central Business District (CBD). 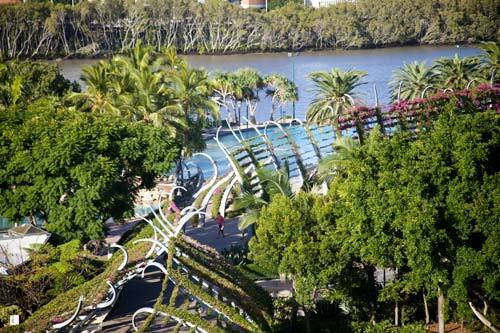 Southbank is home to the Queensland Performing Arts Centre (QPAC), South Bank Parklands (including public swimming pool/beach area and garden walking trails), the Wheel Of Brisbane, and a large selection of restaurants, cafes, and bars. Brisbane and the surrounding region of South-East Queensland offer plenty of unique experiences and activities, from beaches and surfing on the Gold Coast to hiking and nature walks in the Sunshine Coast Hinterland. The following publication is produced by the Brisbane City Council and provides an excellent summary of upcoming events and attractions. 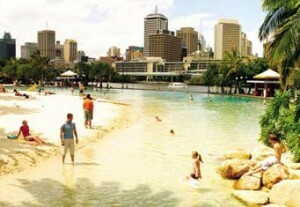 Brisbane has a subtropical climate with warm or hot weather for most of the year. You can find some information here on Brisbane’s temperature, rainfall and seasonal weather. The Time zone in Brisbane is AEST (Australian Eastern Standard Time) UTC/GMT +10h. 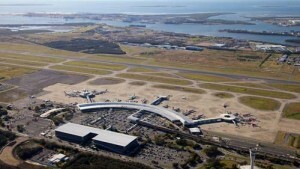 Brisbane International Airport is a 15-minute drive to the North-East of the Brisbane CBD. Domestic Terminal: the taxi rank is located centrally in front of the terminal. International Terminal: the taxi rank is located at the northern end of Arrivals on Level 2. Airtrain also offers transfers between the Domestic and International Terminals for $5 per person. Con-X-ion Airport Transfers meet every flight arriving into Brisbane Airport seven days a week, offering one way or return ‘door-to-door’ coach services from the Airport to/from Brisbane. Passengers can book transfers at the Con-X-ion customer service counter on Level 2 of the International Terminal and at the Con-X-ion kerbside booth at the Domestic Terminal. Australia imposes relatively strict customs and immigration practices. All prospective attendees are encouraged to double-check their visa requirements well before booking their travel. Many countries are covered under the eVisitor scheme for business visit purposes. The Visa Finder page is another helpful resource. There is a large range of other hotel options to suit a range of budgets. 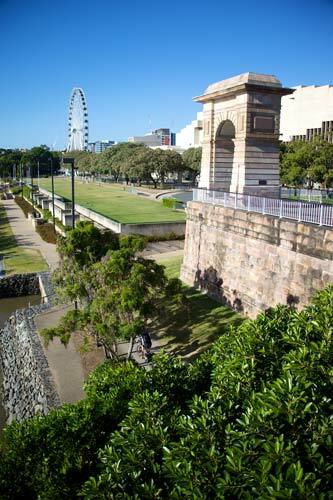 More affordable options tend to be in the CBD – a short walk of 20 minutes from the BCEC. 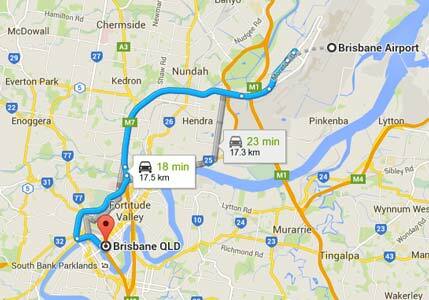 Good alternatives include Meriton Serviced Apartments, the Mercure Hotel, and Ibis Brisbane. 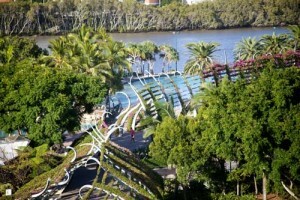 Use a site such as http://www.booking.com/ or https://www.wotif.com/ and search for hotels in the Brisbane CBD or Southbank. We encourage you to make your accommodation bookings as soon as possible. In Australia, the emergency contact number for police, fire, and ambulance is 000. In case of any issues please contact the meeting coordinator, Caroline Bruce, on her mobile phone: +61 (0) 457 549 338. For more information, please contact Caroline Bruce.